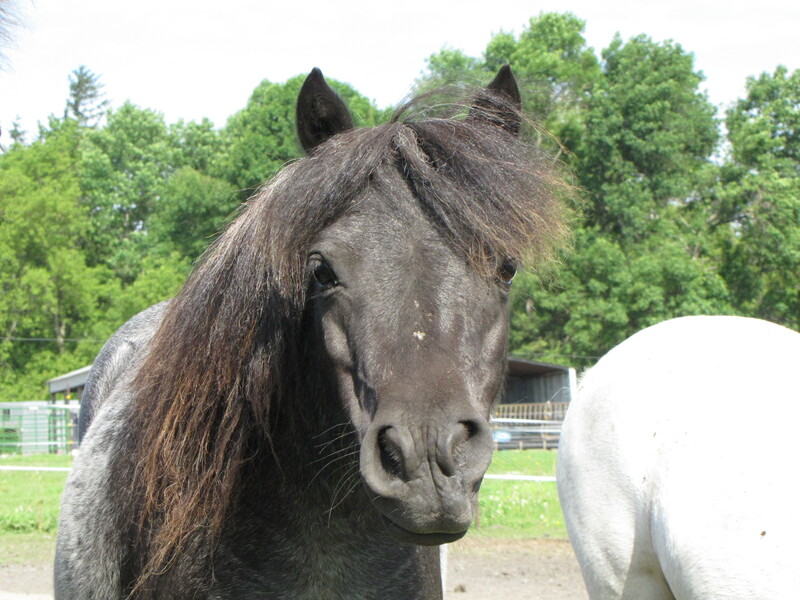 Charlotte is a foundational bred beautiful black daughter of “Spider” who goes back to Boones Little Buckeroo on her top side and her dam’s side is all ARC breeding. This mare has it put together. Kiss is all ARC foundational breeding from top to bottom. 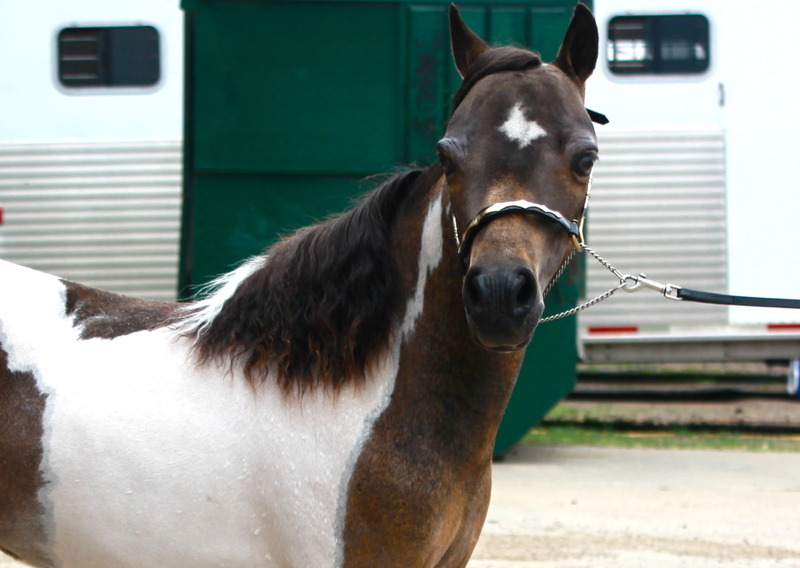 ARC horses all show that chiseled head, upheadedness, flat topline, and correct confirmation and Kiss is no different. 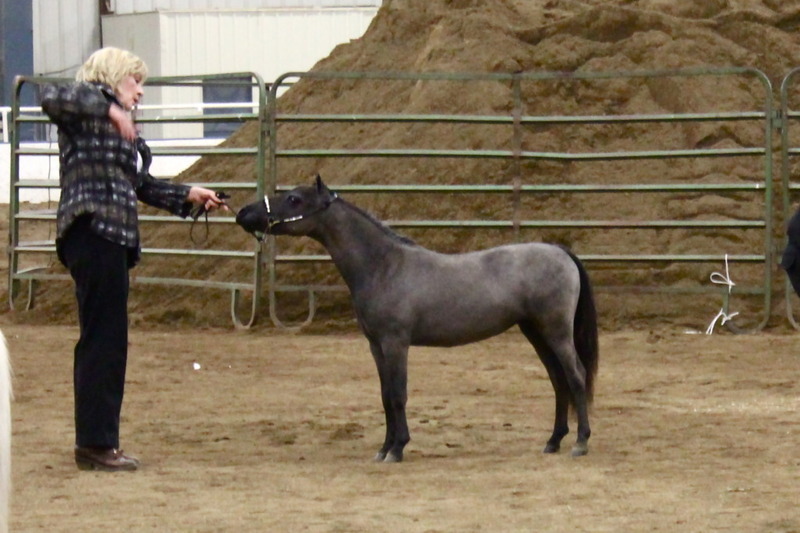 She is a rare blue roan mare that throws 95% black foals. 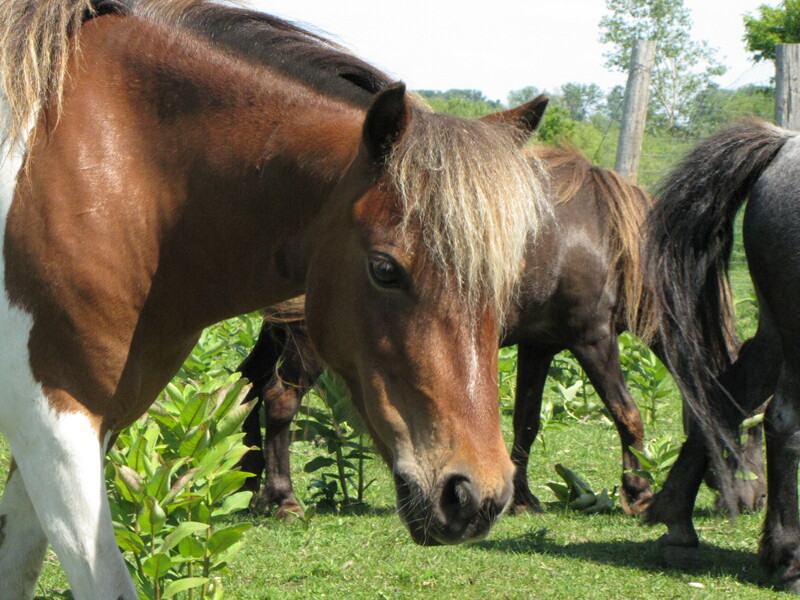 Kiss’ last 2 two foals have been very tiny – under 30″ mature – and have been shown. They both have done very well. She has given us multiple beautiful horses with most being shown and most ending up in the Winner’s Circle. 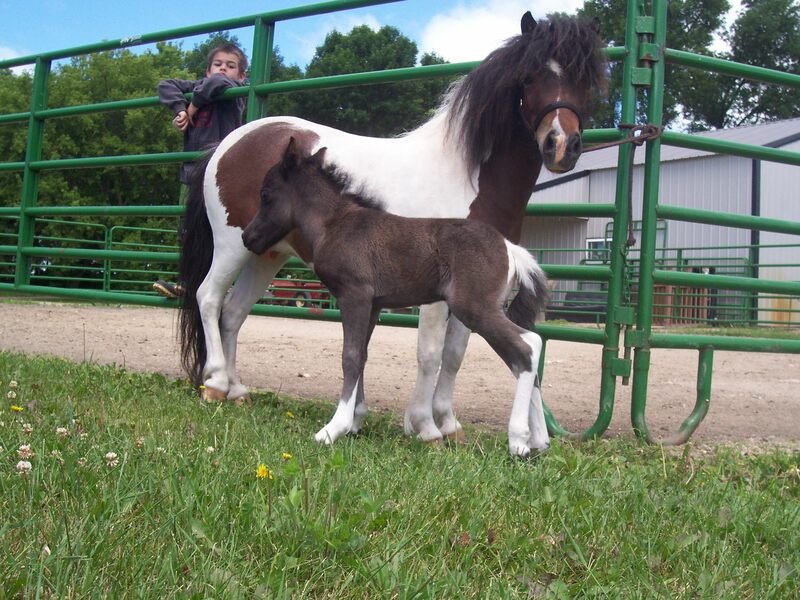 Her babies can be found on our web pages – Mares, Stallions, and Geldings. She puts beautiful little chiseled heads on all her babies with very nice conformation. Wow… what can you say about this girl’s pedigree!! She is stacked top and bottom. All of Pearl’s brothers and sisters have been National Champions. 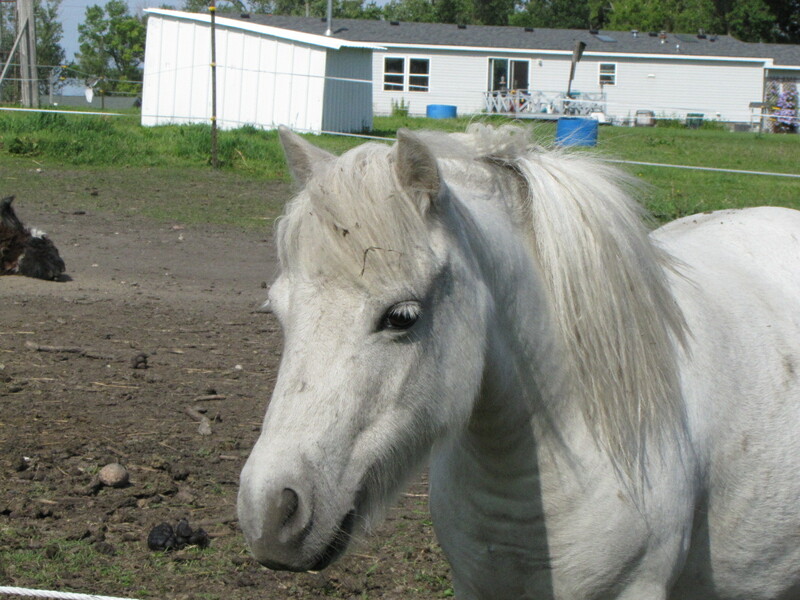 Pearl has given us some beautiful little horses – horses that end up in the Winner’s Circle. 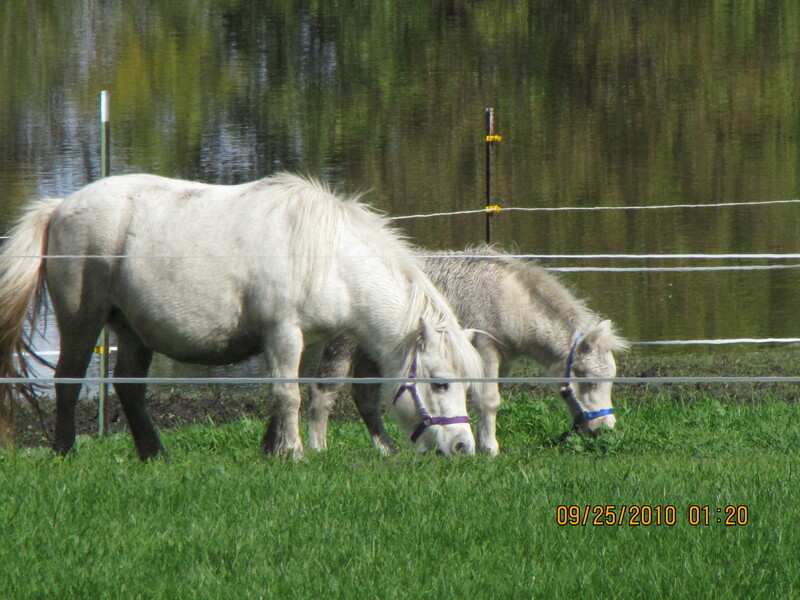 We have 2 fillies and 1 gelding out of her and each has a show record. 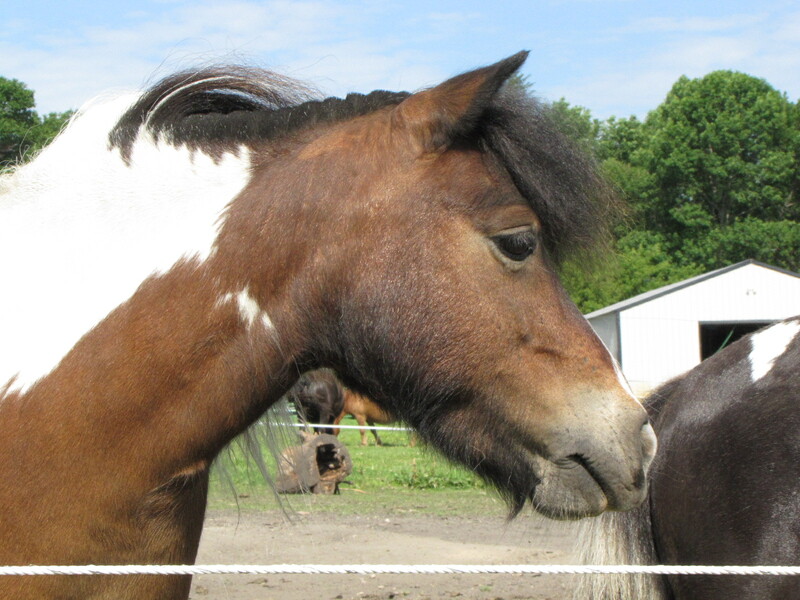 You can find them here on our web pages under Mares and Geldings. Molly’s pedigree has multiple National Champions in it such as: Z-Man, Shredder, Rowdy, East Acres Golden Jubilee, and Hobby Knolls Palomino Turkey. 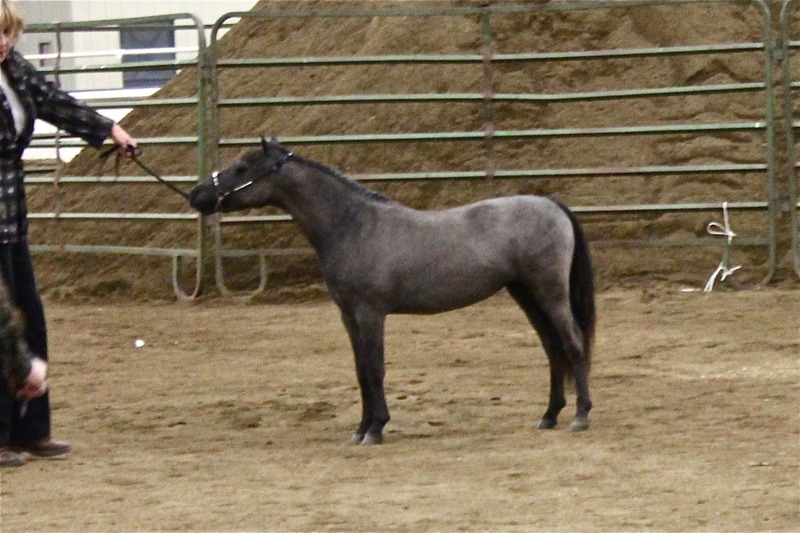 Molly is pretty little mare that was shown as a yearling with limited show success – probably due to the minimal show experience of her handler (me). 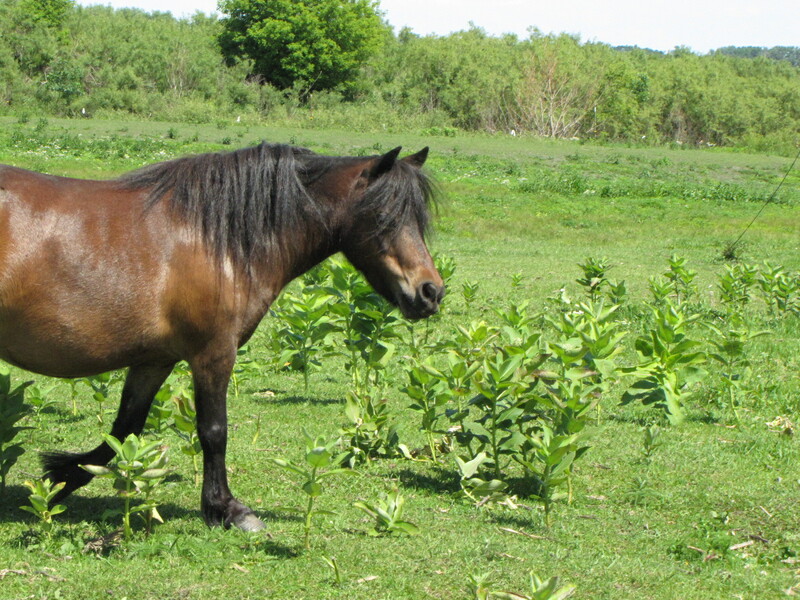 She is a very nice mare that’s easy to be around. Molly has some limited driving experience. She is a very good horse under harness if you are looking for a horse to just “drive to town” with as she has never been shown under harness. I have driven her into town multiple times and she does very well with traffic, dogs, kids, and loud noises. Like I said, she is great if you just want a horse that you can harness and go for a drive. Sissy is all legs and neck. 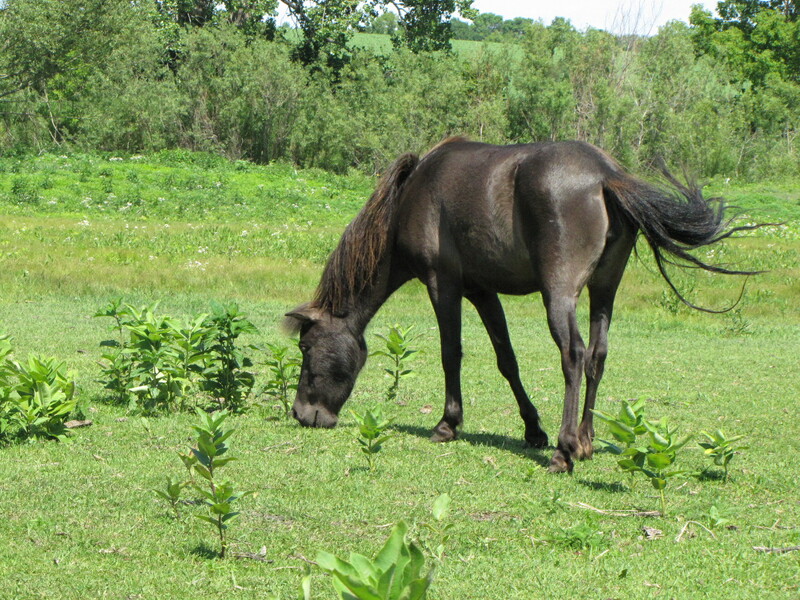 This little mare has the longest neck, tiny little body, and long legs with a GIANT trot. She has never been shown but has a great driving pedigree. Sissy will be started in driving and see how she does. With that crazy over the top trot of hers, she should do awesome. If you’re looking for an Open Driving or Roadster prospect, Sissy may have everything that you’re looking for. 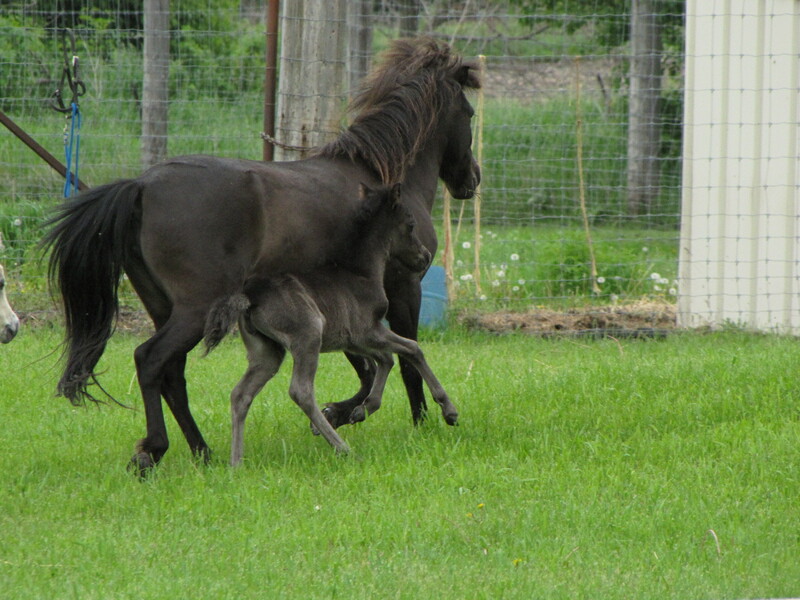 Sissy had a cute little black filly May 2014. 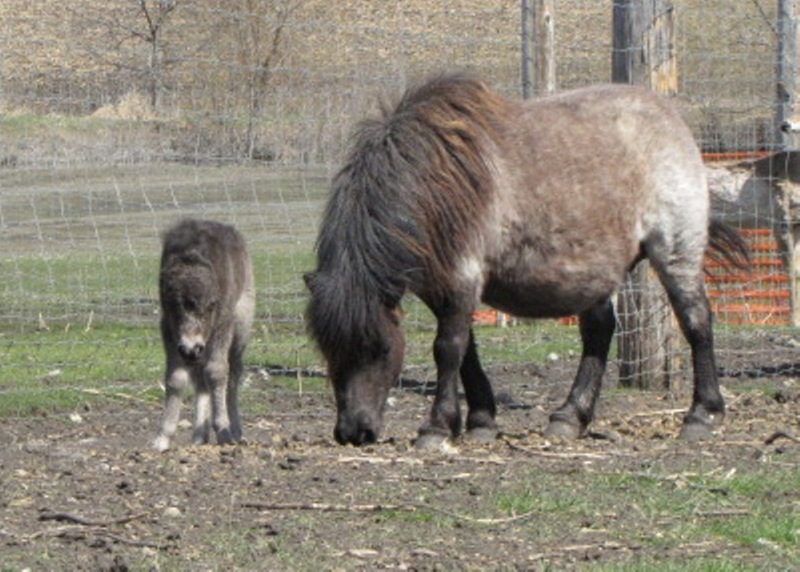 This little filly has her mama’s huge trot and her daddy’s elegant head. She should make a great driving horse. 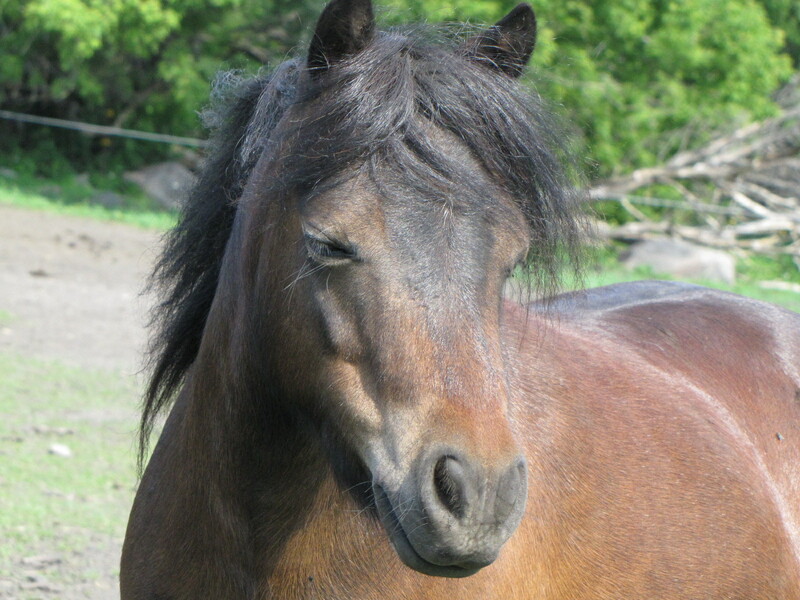 Savannah is a beautiful mare with great head and eye, long sloping shoulder, and nice hip. 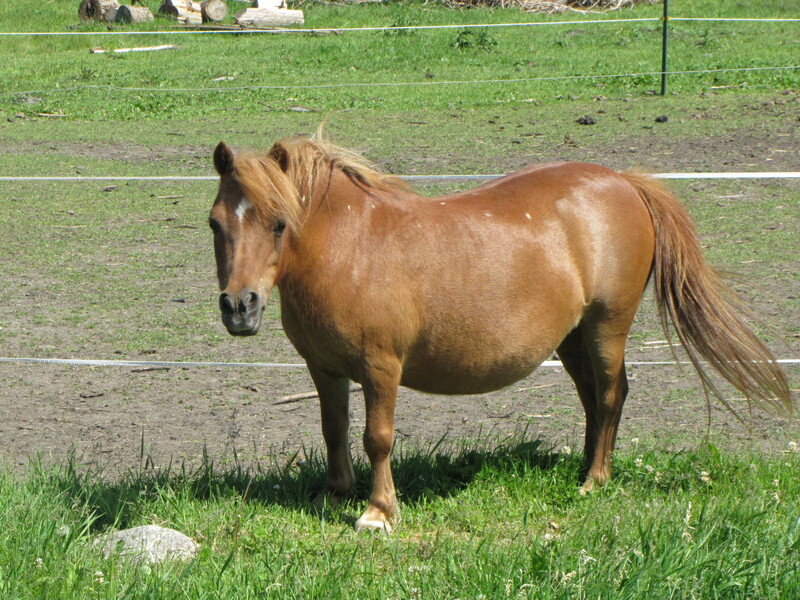 This mare throws some outstanding foals. 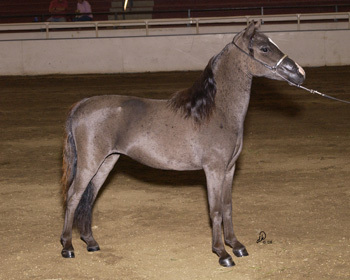 Her 2010 foal “Petey” has done extremely well in the show ring. 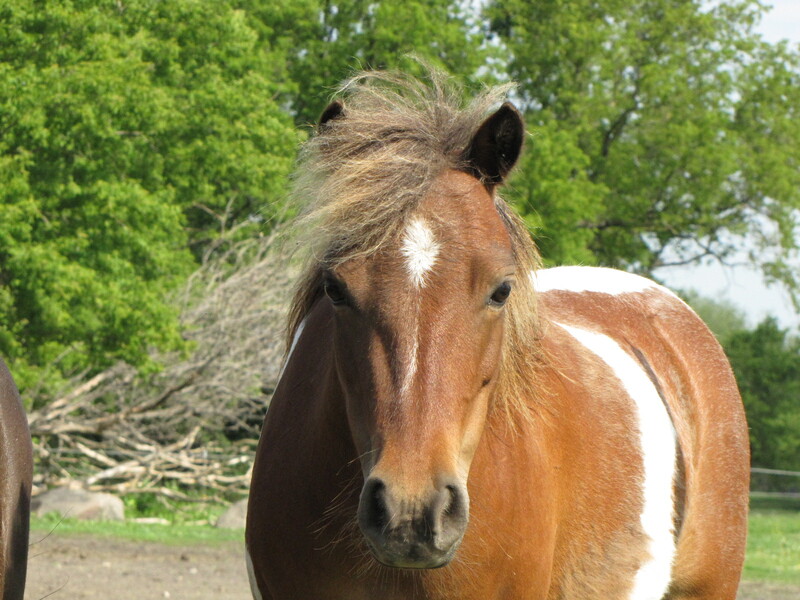 He is listed on our “Stallion” page with his show record which is too long to list here. Check him out. Sinny is a gorgeous mare that has given us multiple show champions. 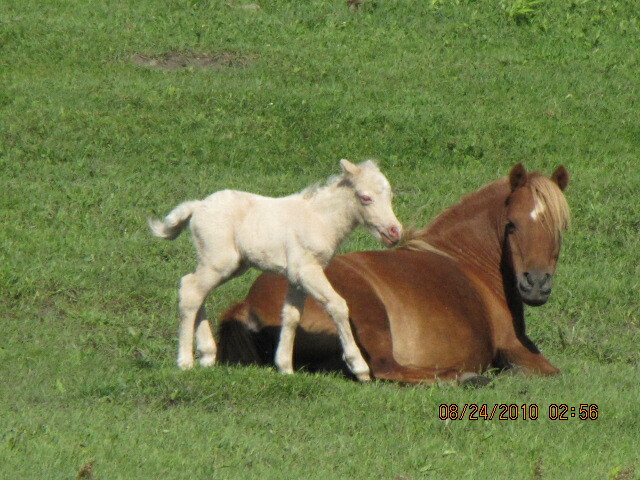 She is a great horse and her babies have all been great horses. What more can I say about her….. we just love this horse. Cher is ……… what can we say about Cher? 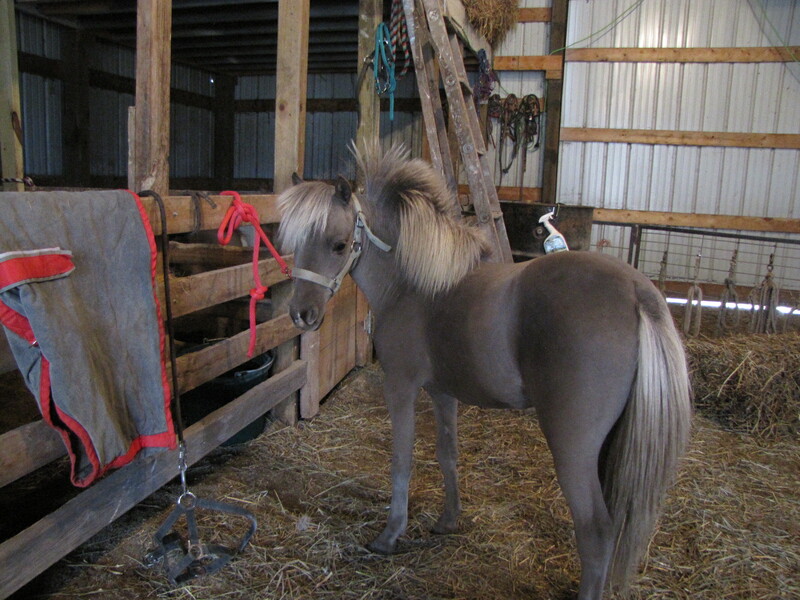 She’s a beautiful little filly with very limited show experience due to an injury to her leg – she broke it!!! Yes she broke her front cannon bone when she was 6 weeks old and even that didn’t slow her down. She had a cast on leg for 6 weeks which by her behavior you would never guess was there. By her behavior now you still wouldn’t know she ever had a problem. She loves to run, buck, and carry on just like all the rest of the horses. Like I said earlier, she’s a beautiful little filly with excellent bloodlines: Tibbs on top and Buckeroo/ARC on the dam side. She loves to be a pest and be in your back pocket when you’re her in paddock. She’s always sweet and kind with a huge eye, great head, and a huge hip. Claire is now a “California Girl” – Congratulations to Irene Baldwin on her purchase!!! 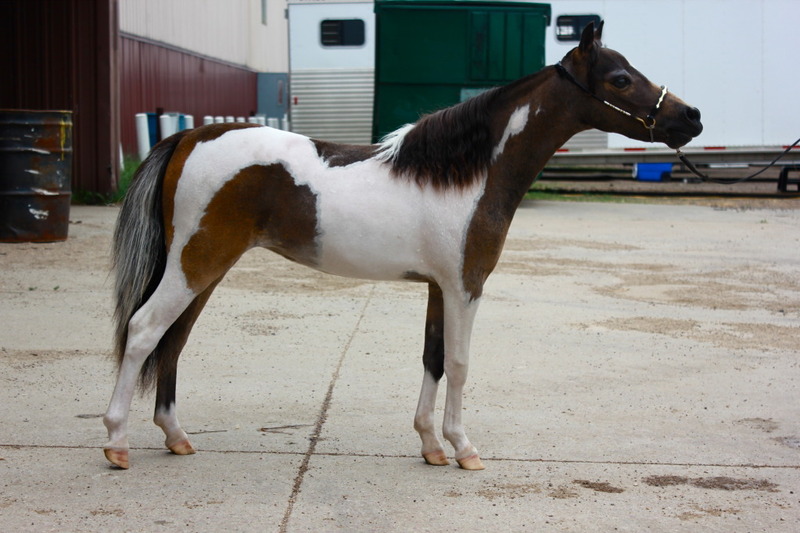 Claire is an outstanding little show horse that has such a big beautiful eye, eye-catching color, and exceptional conformation. 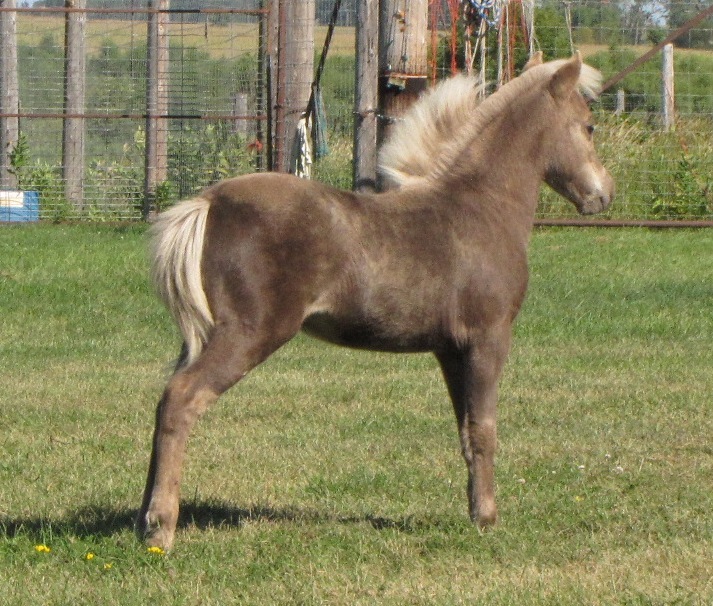 This little mare will put you in the top of your class in the show ring and think what she’ll do for you in the breeding barn. 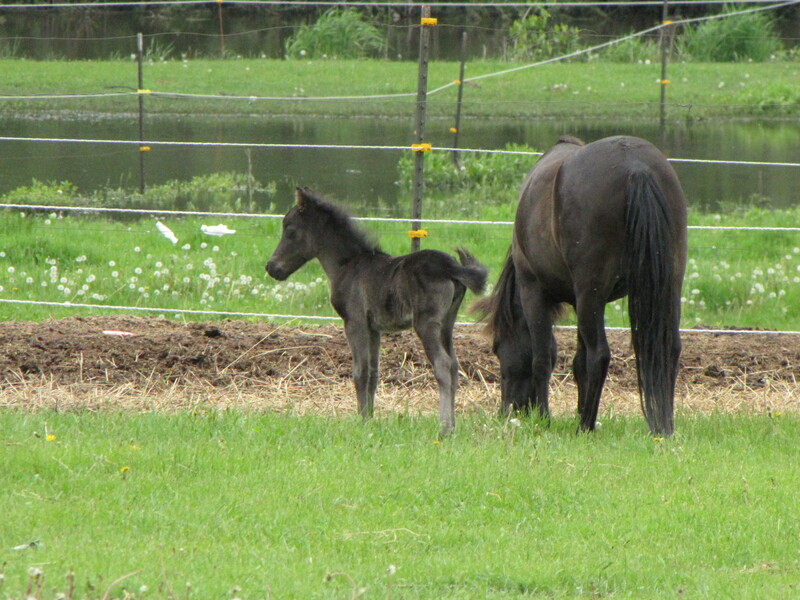 This little filly is jet black and has a huge trot that she got from her mama’s side of the family. She’s great a cute head but that trot is awesome. If you’re looking for a Roadster or Open Pleasure driving prospect, search no more. She’s very willing and loves people. 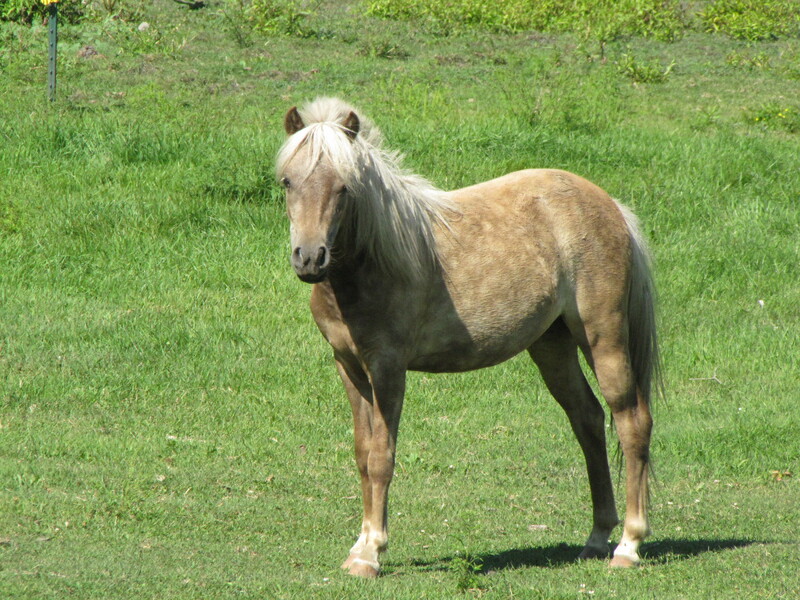 Belle is a pretty little Palomino filly that is very pretty and in your pocket. She’s bred to show in Halter and will be shown this year in our show string. She should do very well. 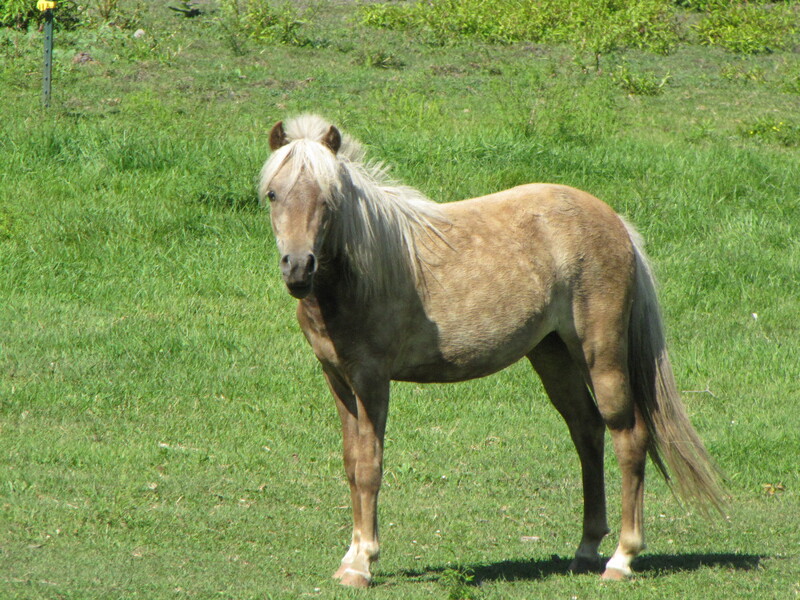 If you’re looking for a Halter filly that is gorgeous and Palomino besides, Belle is it. 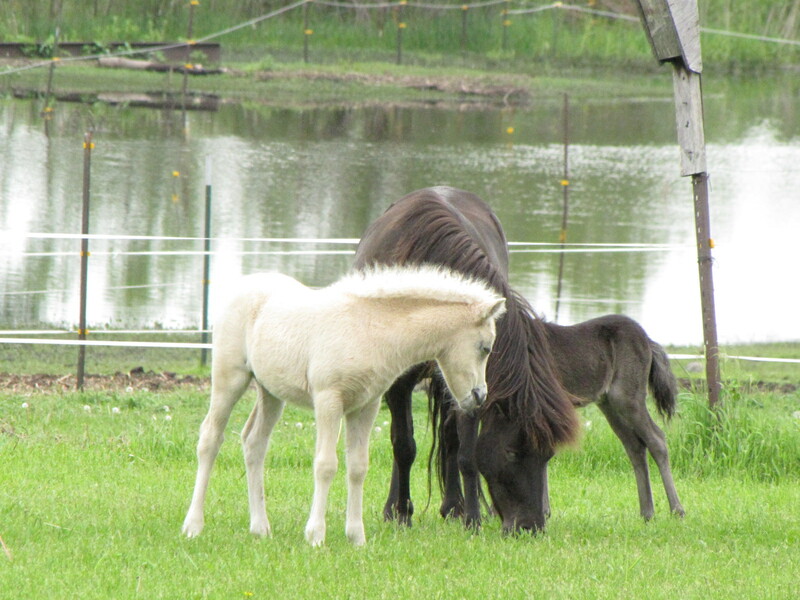 Harmony is our new addition from the Tibb’s Family Miniatures from Fort Pierre, SD. 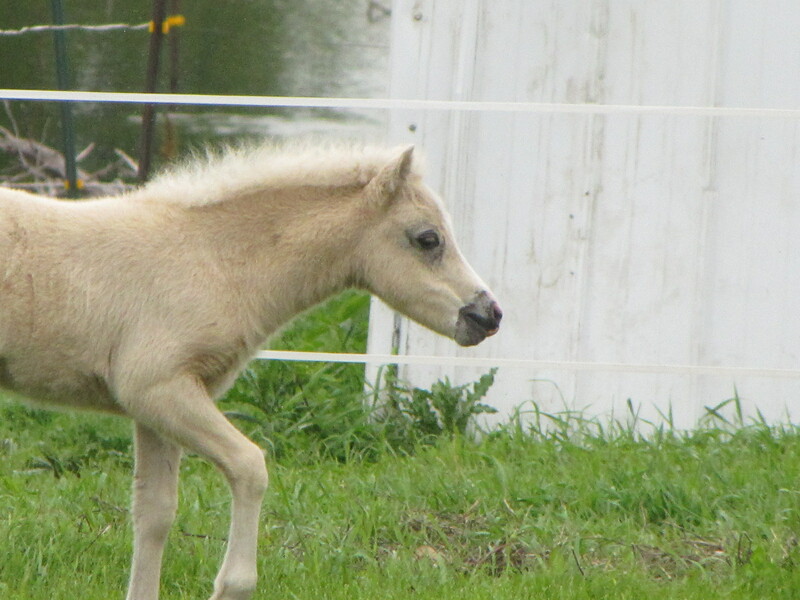 We just love this little filly. She has such a personality and is incredibly intelligent. We plan to show her and think that she should go very far. 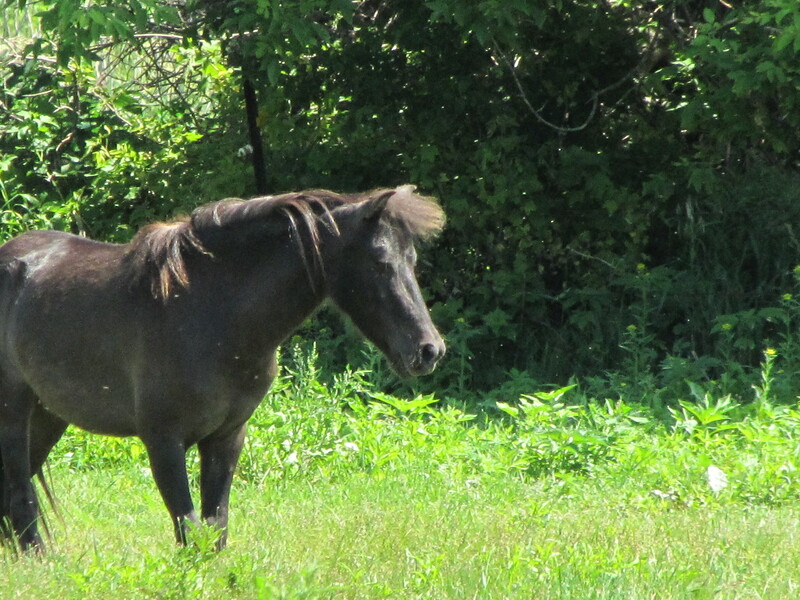 She is my favorite little horse. I can’t wait for the show season to get here!! !